The best residents are the ones you already have. Managers review upcoming renewals, set pricing and create a draft for the leasing agent. The leasing agent adjusts offers to include additional features like pets or parking, and sends them out to renters. 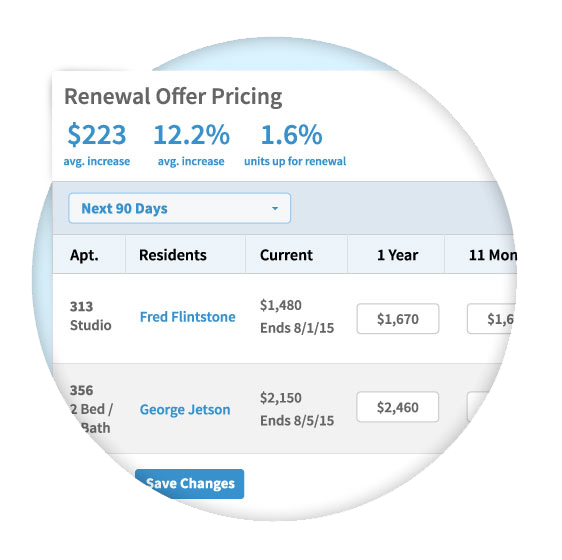 Renters securely log in, review the renewal offers and select the best one for them. 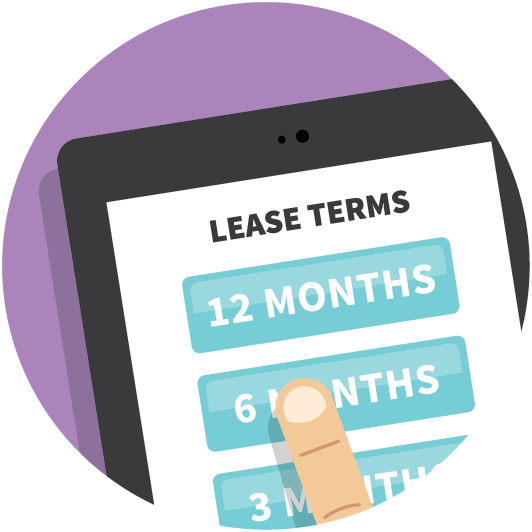 Renters can e-sign the renewal without ever having to step into the leasing office. View upcoming lease renewals from the Resident Passport dashboard and generate renewal offers with a few simple clicks. And renewals sync automatically with your pricing optimization software so your lease terms remain competitive as market conditions change. 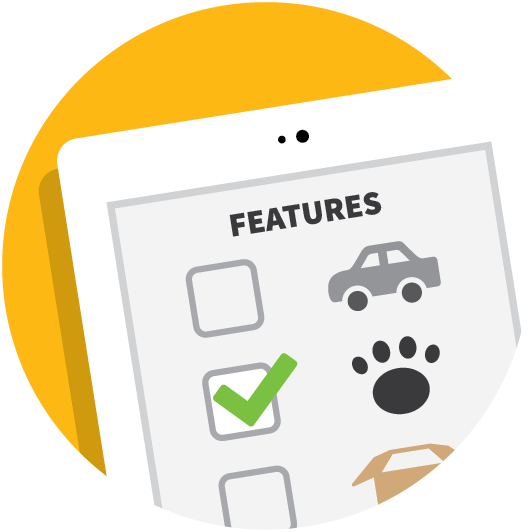 Customizable permission levels allow leasing staff to negotiate terms. Bulk printing options in areas where the law requires. Follow up prompts encourage leasing staff to reach out. Responsive design delivers a streamlined experience to every device. 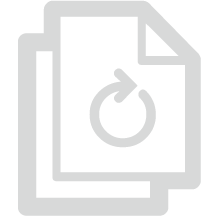 Generate renewal offers with a few simple clicks. Review and accept offers online. Come renewal time, your residents can log in to your branded Resident Passport dashboard to view renewal offers and pick the terms they like best while customizable permissions give your staff the flexibility to negotiate. Easy renewal offers residents can view and accept online. E-Sign™ ready. 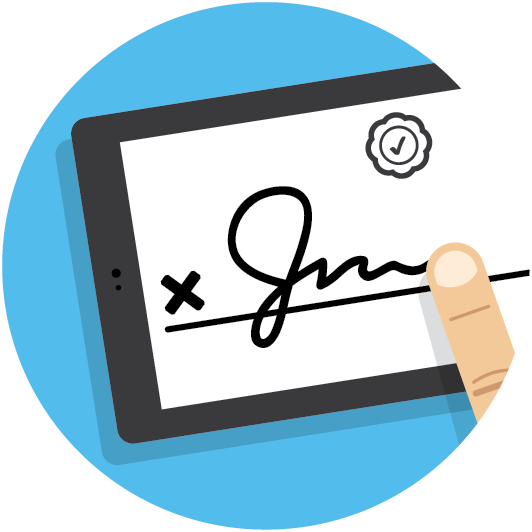 Collect signatures anywhere, anytime, on any device. Bulk processing for maximum efficiency. 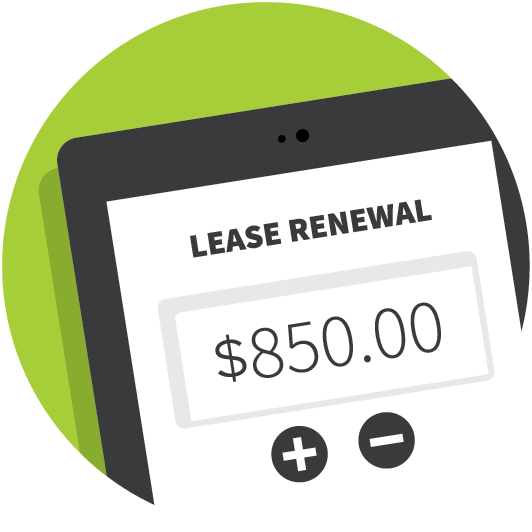 Sync lease terms & pricing with your revenue management software. 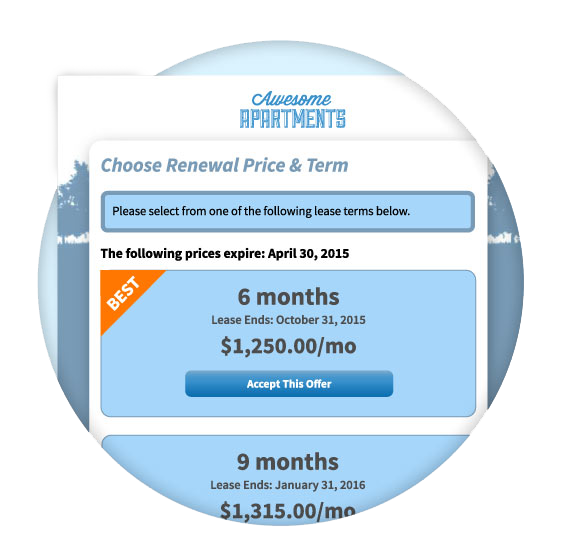 After selecting their terms, residents can directly e-sign their renewal. Renter Relations works directly with your applicants to resolve credit, civil and criminal report misinformation online so your renters can get the housing they need today. 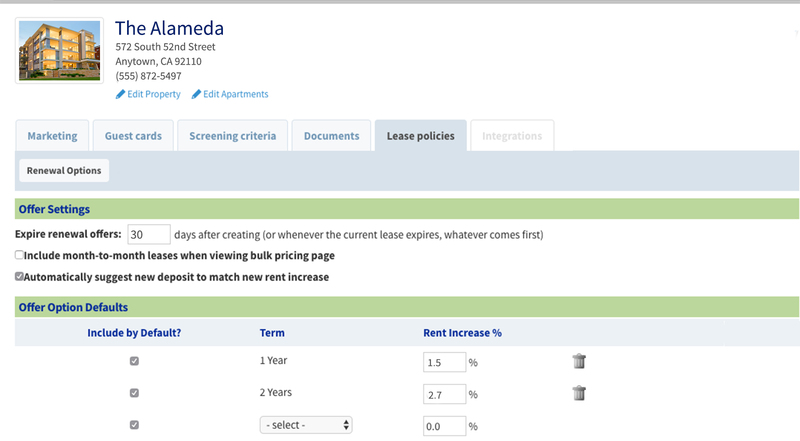 See how Online Renewals can revolutionize the way you rent.